Welcome to our Spotlight Series where we will be sharing something FAB about cities in our great D.FW…starting from A-Z. 20th Stop: Irving – The Most Diverse US Zip Code with 6 Fortune 500 Headquarters! Settlers came to the area that is now Irving in the 1850s, and communities such as Sowers, Kit Shady Grove, Union Bower, Finley, Estelle and Bear Creek sprang up in the last half of the century. The new town of Irving, founded in 1903 by J.O. Schulze and Otis Brown, eventually swallowed most of these settlements. Irving was officially incorporated April 14, 1914. Schulze and Brown, who were employed by the Chicago, Rock Island & Gulf Railway, arrived in 1902 to survey a railroad route between Fort Worth and Dallas. Having decided that this area would be an ideal town site, they bought 80 acres from the Britian family in 1902. The co-founders sold the first town lots at a public auction on Dec. 19, 1903. The post office at nearby Kit was moved to Irving in 1904. The City Council adopted author Washington Irving as the city’s namesake in 1998. Local historians believe that Irving co-founders Otis Brown and J.O. Schulze decided in 1902 to name the city after Netta Barcus Brown’s favorite author. Schulze, a graduate engineer from the University of Iowa and member of the Washington Irving Literary Society, also was partial to the name Irving. For more information about Irving and other communities within our exciting Dallas Metro, contact us at 214.769.2142. The Town of Highland Park is located approximately 3 miles north of the center of Dallas. The Town was incorporated in 1913. The Town is 2.26 square miles in size. Highland Park has approximately 8,900 residents. The Town was named “Highland Park” because of its higher elevation compared to the surrounding area and because 20% of developed land was reserved for park space. One of the oldest Christmas Traditions in Dallas County is the annual lighting of The Big Pecan Tree. The Town is approximately 2 miles from Love Field Airport. Highland Park is located approximately 30 minutes from DFW International Airport. A true treasure in Highland Park is the grand old pecan tree on Armstrong Parkway at Preston Road. This mammoth tree is approximately 75 feet wide by 75 feet tall and is over 140 years old. In 1843, Dr. John Cole of Virginia and the first physician of Dallas County, acquired 410 acres as a headright from the Republic of Texas. He began buying additional acreage that included the area that would become Highland Park and part of University Park. The pecan tree was discovered by Cole’s son Joseph Cole while planting corn, when he unknowingly plowed over a small pecan tree. The story goes that Joseph Cole, having come home from the Civil War witnessing so much destruction and killing, staked the tree up to protect it, and hand-watered the pecan tree as a testament to life. In 1888, Joseph Cole, sold 294.9 acres to the Philadelphia Place Land Association, with the understanding that the purchaser would continue to protect the tree. The land on which the pecan tree stands was acquired by John S. Armstrong in 1908, for $21 per acre. And because of the story, it became known as the “Million Dollar Monarch. The first lighting of the pecan tree occurred during the Christmas holidays in 1927. The tree has been adorned with lights every holiday season since, except during World War II and during the 1973 energy crisis. The lighting of the tree is recognized as the oldest community tree lighting tradition in Dallas County. The first lighting of the tree occurred during the Christmas holiday season in 1927 to promote their new development, Highland Park West. The tree has been adorned with lights every holiday season since,except during World War II. and during the 1973 energy crisis. The lighting of the tree is recognized as the oldest community Christmas tree lighting tradition in Dallas County. The tree requires four men and almost one week to decorate with over 5,000 red, blue, orange, and green Christmas lights. The Town of Highland Park will hold the annual Christmas Tree Lighting Ceremony for the “Big Pecan Tree” on Armstrong Parkway, just west of Preston Road, on the first Thursday of December. 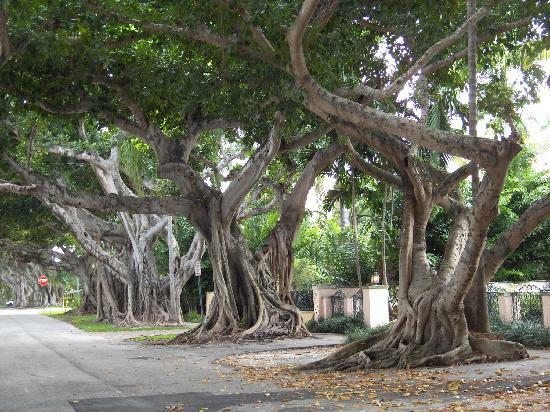 The walkability and safety of the city’s tree-lined streets, zealously patrolled by the town’s police force. And, of course, the private-school-quality education at public-school prices that Highland Park ISD provides its students. The western edge of Highland Park falls outside the boundaries of the Highland Park school district, which is why you’ll see home prices drop significantly from one side of the Dallas North Tollway to the other. Still ain’t cheap. A stroll and picnic along Turtle Creek in Lakeside Park, set among jaw-dropping homes, is a lovely option for whiling away an afternoon. Then marvel at how many photographers show up to shoot family portraits there in the twilight. For more information about Highland Park and other communities within our exciting Dallas Metro, contact us at 214.769.2142. It’s the time of year when pumpkin-filled porches are seen in every neighborhood anticipating the welcome of trick-or-treaters. Adorn your stoop with something different this Halloween and draw inspiration from these unique pumpkin decorating ideas. Using a few basic craft supplies (think acrylic paint, clay, a hot glue gun), customize any pumpkin into the dreamy-eyed face of a sweet mystical creature or your favorite pet. With a little glue or paint and a lot of glitter, have fun mixing designs and colors for pumpkins that sparkle. The easiest pumpkin you’ll ever carve requires slicing off the top, clearing the insides, inserting flowers and you have a pretty pumpkin bouquet — it even makes for the perfect centerpiece well into November. With a coat or two of chalk paint, you can swap out Halloween messages and spooky silhouettes for days. A can of spray paint and a cardboard box are all you need to make simple, chic pumpkins in any color scheme — but isn’t everything prettier in gold? Just as it sounds, melt wax (or crayons) in your favorite color combinations for a unique work of art. A bit trickier than the rest, but worth the extra effort. Get creative with paint designs by doodling your favorite constellations and add a ribbon or two for good measure. Mix and match your favorite glitter and metallic paints for stylish, hand-crafted cuteness. Heath is a community of more than 7,400 residents. The City of Heath is committed to preserving a special way of life where rolling hills and the sparkling lake provide a serene backdrop for beautiful neighborhoods and distinctive homes. 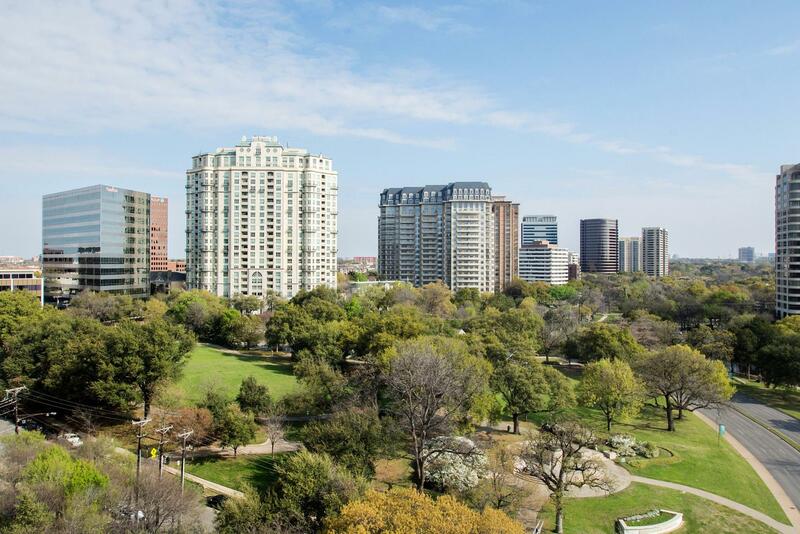 While this pastoral setting offers a sense of being removed from the bustle of city life, residents enjoy spectacular views of the Dallas skyline and easy access to the business, cultural and entertainment amenities of the Metroplex. Heath’s growing trail system and two municipal parks, including one along the lake, contribute to an enjoyable lifestyle. 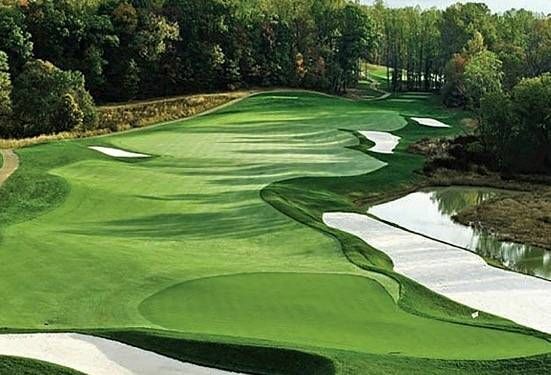 First-class recreational opportunities are also offered by Rush Creek Yacht Club, home to Olympic Gold Medalist sailors, and the award-winning Buffalo Creek Golf and Country Club. Exemplary schools include the state-of-the-art Rockwall-Heath High School. The City welcomes the advent of low-impact businesses to provide goods, services and entertainment to its growing population. For more information about Heath and other communities within our exciting Dallas Metro, contact us at 214.769.2142. Through the years, Highland Park has maintained strict construction standards. 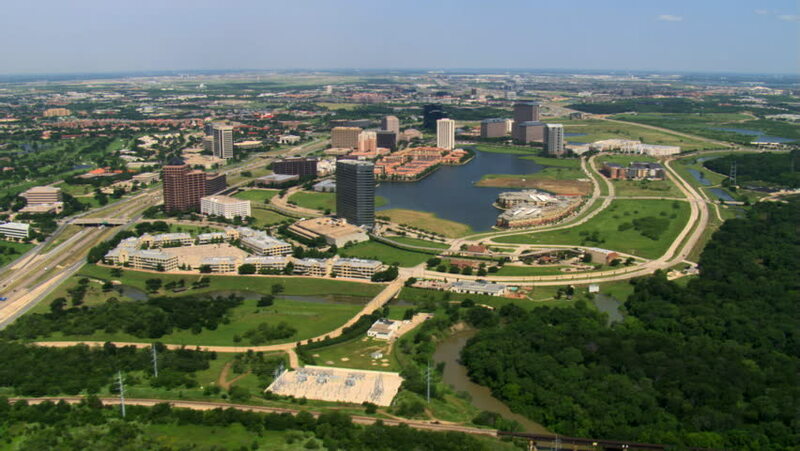 Known for its quality housing, the town still has its beautiful parks running along Turtle Creek and Hackberry Creek, while also being home to the prestigious Dallas Country Club. A complete history of Highland Park may be read in the nationally acclaimed and award winning book Great American Suburbs – The Homes of the Park Cities, Dallas, by Virginia Savage McAlester, Willis Cecil Winters, and Prudence Mackintosh (Abbeville Press Publishers, 2008). Spotlight Series – Grand Prairie is Next! 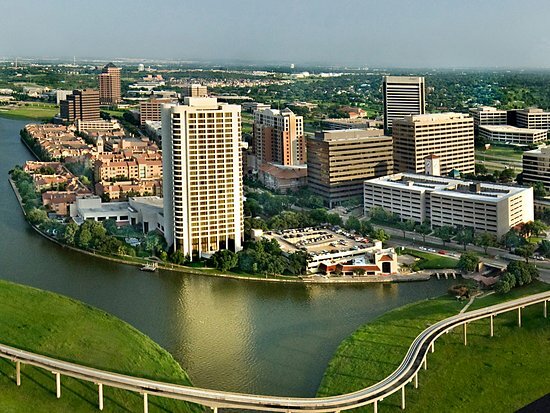 Right in the heart of the Dallas/Fort Worth Metroplex lies the city of Grand Prairie, one of the best cities in Texas according to Money magazine (2008). If you’re on a road trip and looking for places to visit in Texas, or planning a Texas-sized family vacation, Grand Prairie has something for you. When it comes to family-friendly fun, Grand Prairie, Texas, is a top-ranked destination and one of the best places to travel with family. If you’re wondering about where to find fun things to do in the Dallas, we know where to look. 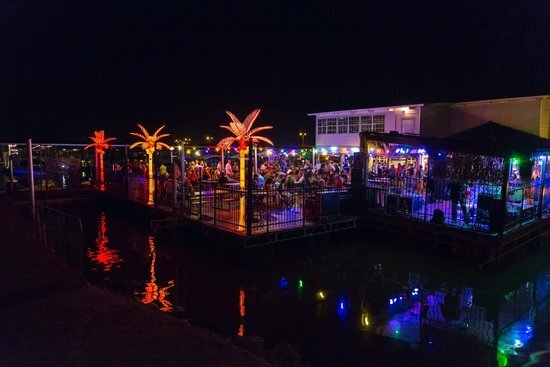 In Grand Prairie, you’ll discover the best in Texas tourist attractions, sporting events, arts and music, nightlife, and shopping – all in one place. Conveniently located just minutes from DFW International Airport, Grand Prairie offers easy access to both Dallas and Fort Worth. Stay in one of many Grand Prairie hotels, and you’re just a few minutes’ drive from dozens of Dallas tourist attractions, including Six Flags Over Texas, the Ballpark at Arlington, and Cowboys Stadium. Grand Prairie is actually located in three separate counties. It is a suburb of Fort Worth as well as of Dallas. In 1863 Grand Prairie was established by Alexander McRae Dechman, and was named Dechman in his honor. Dechman eventually traded half of the acreage he had named as a township to the T&P Railroad to ensure that they would put tracks through his town. The town of Grand Prairie was renamed from Dechman to Grand Prairie due to confusion at the Postal Service offices. The T&P Railroad owned half the land in this town and they noted it as being located in the grand prairie of Texas between Dallas and Fort Worth. In 1909 the town was officially renamed. Selena Gomez was born in Grand Prairie. Selena is both a singer and an actress. Billy Miller of the Young and the Restless is from Grand Prairie. Billy Miller has been the recipient of a Daytime Emmy for his work on this show. Kerry Woods of baseball is from Grand Prairie. He is a major league pitcher. Grand Prairie ranks as the fifteenth most populated city in this state. The author Larry D. Alexander is from Grand Prairie. Mr. Alexander is also known for his art works. Grand Prairie has a Christmas light display that is more than two miles long and has over three million lights in it. Johnson Creek, which flows through Grand Prairie is responsible for the regular floods that besiege this city. The channel has recently been straightened which has reduced the damage. For more information about Grand Prairie and other communities within our exciting Dallas Metro, contact us at 214.769.2142. A historic downtown with boutique shopping, gourmet restaurants, and live music. A nationally recognized and coveted school district. A relaxing lake atmosphere and family festivals for recreation. The 4th busiest airport in the United States, rotating 200,000 potential customers a day. The largest value retail and entertainment mall in the Southwest. A corporate convention hub, with more than 6,000 hotel rooms citywide, all generating foot traffic year round. 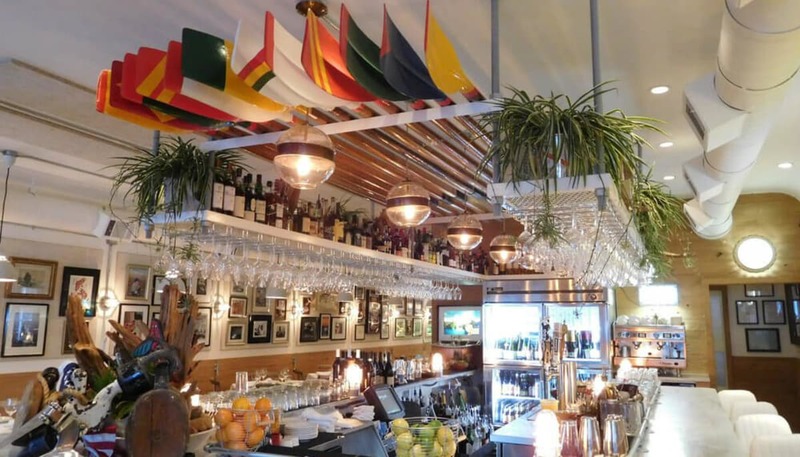 Where can you find all this, and more, in one city? 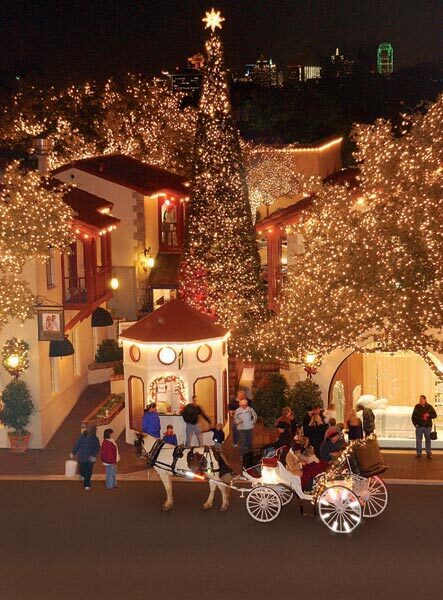 Grapevine, Texas – truly a place that has something for everyone. Just between Dallas and Fort Worth, Grapevine’s central location gives plenty of options to residents and visitors, and seven intersecting highways make the city accessible and visible. Grapevine, among a tapestry of other DFW suburbs, stands alone in its versatility in business, entertainment, and housing. 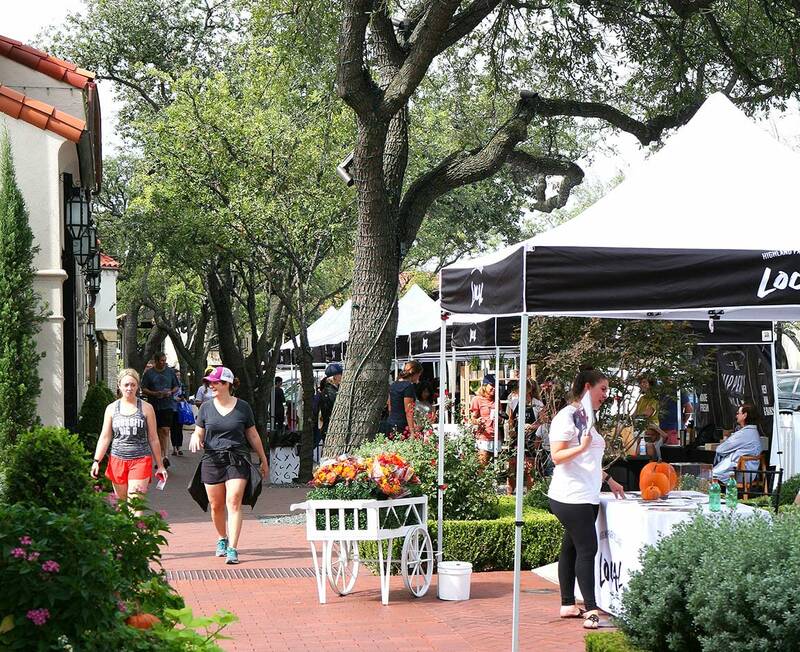 On one hand, the city embraces a distinct Texas history, utilizing its classic Main Street with unique shops, quaint bistros, and community activities. On the other, Grapevine’s corporate culture attracts national retailers and industries. Grapevine Mills Mall attracts thousands of destination shoppers daily and national chains fill restaurant row. Full-scale facilities such as the Great Wolf Lodge and the Gaylord Texan drive a tourism and convention industry second to none. Also diverse residentially, Grapevine’s established upscale neighborhoods continue to thrive and cater to a family-based community. In addition, soon-to-be-finished luxury housing developments will offer amenities and entertainment simply not found elsewhere. It is Grapevine’s unique combination of classic and modern that makes the city the centerpiece of DFW, a city where Main Street meets the world. For more information about Grapevine and other communities within our exciting Dallas Metro, contact us at 214.769.2142.